Office Cleaning Irvine, CA | Like Never Before Janitorial Service Inc.
As the old saying goes, a clean home is a happy home, and the same goes for the office. If you’re a business owner, there’s a huge chance that many of your employees consider your office their home away from home – it is where they spend at least 8 hours of their day, after all. If your office is dirty and unorganized, it might be having negative effects on the performance of your employees. The single best way to enhance the performance of your employees is by teaming up with a professional cleaning company. A professional cleaning company can tailor a cleaning program – and that’s where we come in! Improved aesthetics: In the world of business, first impressions are everything. When a business partner or client visits your office, it takes them one-eighth of a second to form an opinion about you and your company, if the appearance of your office has seen better days, that opinion may not be favorable. A clean office will reflect your company’s level of professionalism. Reduced employee sick days: If your office is like most offices, your staff is working in tight quarters and sharing office equipment, and when one employee gets sick, the rest start dropping like flies. A sanitized office makes for a healthy workforce. Enhanced employee performance: Nothing is more distracting than mess and clutter. A clean office environment will allow your employees to focus on the task at hand. Preserving important assets: No matter how well your business is doing, we are going to guess that you are not too keen on spending your profits on new carpets or replacing the floors entirely. 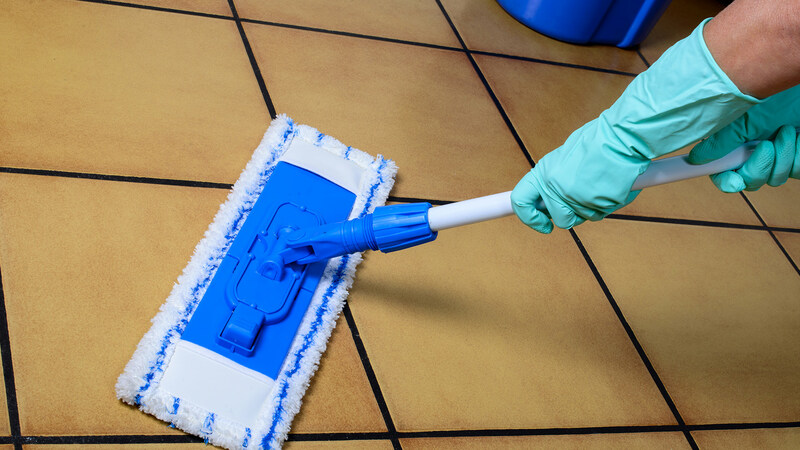 By having regularly scheduled cleaning services, you are making sure that the important assets of your company like your scratch-free, shiny floors don’t disappear in the blink of an eye. 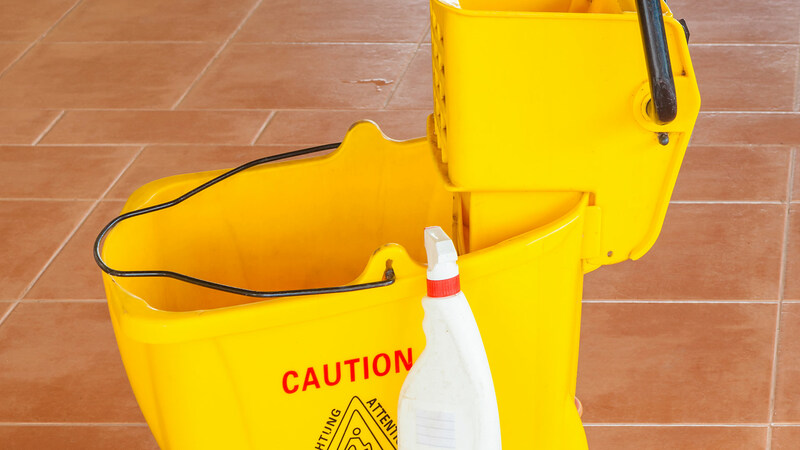 Typically, when customers think about professional custodial services, they imagine a technician coming in to their place of business after hours and dousing everything in highly corrosive chemicals. Covering an office in harmful chemicals almost defeats the purpose of having it cleaned in the first place since employees will be worried about what kind of health problems they are developing while they are at their desks. While we can clean your office using heavy duty products, we are also proud to offer green office cleaning. As you may have already guessed, “green cleaning” refers to professional cleaning services that only use methods and products with environmentally friendly ingredients that won’t negatively impact the health of individuals exposed to them. Like Never Before Janitorial Services doesn’t just care about making sure that your office space is immaculately cleaned, we also strive to reduce waste and emissions in any way we can. Rather than use wasteful products like paper towels, we opt for reusable microfiber cloths and recycle whenever possible. 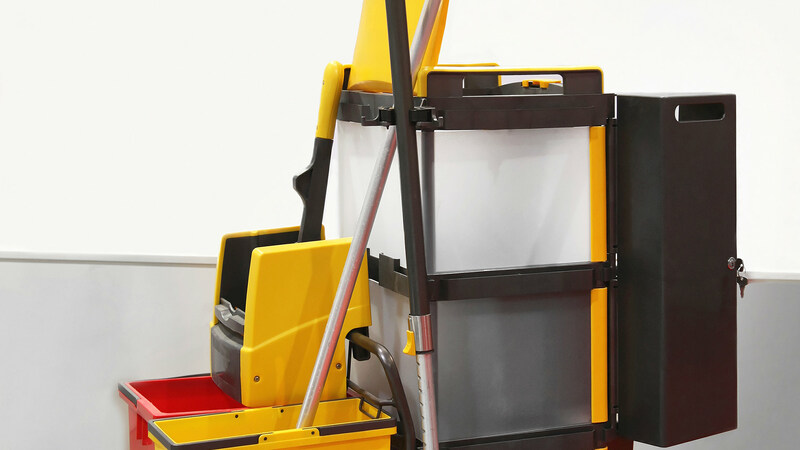 Thanks to developments within the industry, using toxic chemicals is no longer the only way to disinfect surfaces. 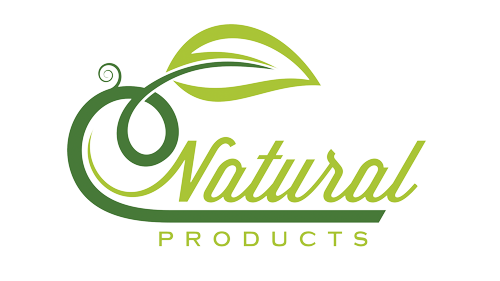 Certified green products are just as effective as the products used in the past. Plus, our staff and crews have been put through intensive training on how to use ecologically friendly products, cutting-edge equipment and procedures so that we can maximize our efficiency while still meeting industry and environmental standards. When you make the switch to green cleaning, your clients and employees suffering from asthma and chemical allergic sensitivities will notice the difference and be grateful for your eco-conscious approach to cleanliness. Not to mention, our rich and beautiful ecosystem as well as future generations will be in your debt for making the switch. To request a free quote on our green office cleaning services, contact Like Never Before Janitorial services today at (949) 458-1017. You are guaranteed to receive the same detail-oriented and reliable service that has helped our family-owned and operated business thrive when you select this option. If you have any questions or concerns, we’ll be happy to explain our products and methods so that you know exactly what you’re getting. If you are in the Irvine area and interested in our cleaning services get in touch with us today. 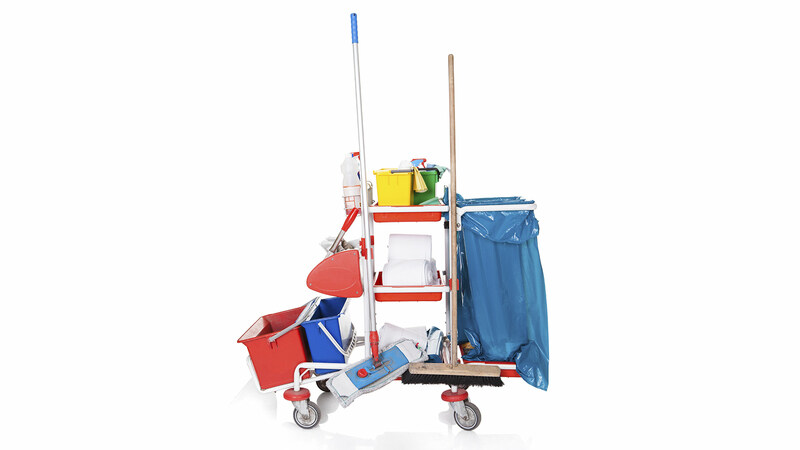 We can evaluate your office and design a cleaning program tailored to your specific needs. We can’t wait to hear from you!